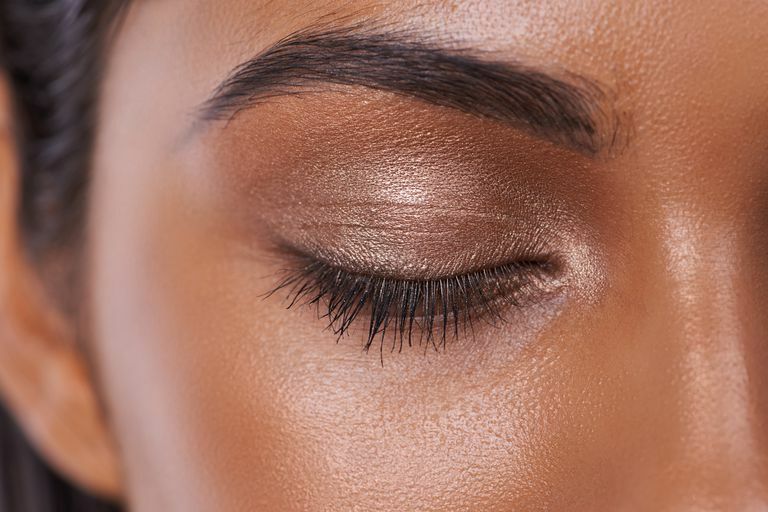 Learning some simple eyebrow shaping tricks will make a world of difference when you're trying to put your best face forward. It's important to know how to design your brows, the tools you need, and how to reduce pain. You need a plan of action to decide where they're going to start, end, and where to place the peak of the arch. If you don't know where to start, use a white eyeliner or concealer on the hair that you want to remove, so you don't stray off course. If you think using using eyebrow stencils means you can't go wrong, you're unfortunately mistaken. They don't take into account how your brows currently look, their general size and thickness, and your other facial features. Most people, when trimming their eyebrows, opt for tweezers. However, it's important to get a good pair. You'll be frustrated and end up taking twice as long if your tweezers slide off or break the hair instead of pulling them out, or can't grab onto short hairs. A decent pair of tweezers costs about $20 and is worth the small investment. The top pick is always Tweezerman Slant Tweezers, which are available on Amazon. A big mistake people make in their eyebrow adjustments is taking out more hair when trimming the excess length is really what needs to go. For people with larger brows, this helps make the brows look more neat and groomed, and it helps people achieve that perfectly defined look. Don't use razors! It's super easy to make a tragic mistake with them, even with the razors for brows. Sometimes you'll hear never to touch the top of the brow. But that's not always the case. While you definitely shouldn't go into the main shape, cleaning up the stray hairs above the shape creates a more defined, clean look and can help trouble brows look more even with one another. If you over tweezed, have sparse brows or are growing them out to a fuller shape, filling them in will give you the look you want. Keep in mind that if you use the wrong products or technique they will look painted on, instead of natural. For fool-proof results choose a product with a large shade range, like the Dipbrow Gel from Anastasia Beverly Hills. With some distance from the mirror you'll be able to better to balance your brows and see the "whole picture." Therefore, you'll be less likely to make them uneven. After you have your shape in, you can then get close up to better reach the finer, lighter hairs. It's also advisable to step out every minute or two so you keep a sense of what you're doing. The best advice on this is the mantra that "Your eyebrows are sisters, not twins." Keep in mind that arching your brows doesn't mean two perfect half circles or arches, which only complement the rare person's facial features. Just clean up the excess hair to better frame your eyes, following along your natural arches. Cold tightens the pores and can make a firmer hold on the hair follicle. You want to soften skin and hair by using a warm washcloth on brows, or do your shaping after you come out of the shower. If you're really concerned about the pain, use a numbing spray applied to a cotton swab, and then to skin. Hold skin taut by gently holding skin firm with your free hand while tweezing. This will result in less tugging and pain on the skin. If the hair is just too short for tweezing, don't push the tweezers into the skin. Scraping, bleeding or even scarring can be a product of getting a little too forceful with your tweezers. Having some excess hair is a better option than obviously broken skin. Instead, just wait until the hair is a bit longer and can be easily grabbed. Waxing vs. Tweezing: Which is Better for Brows? 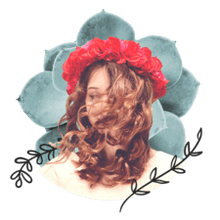 What Is Dermaplaning and Why Don't I Know About It?